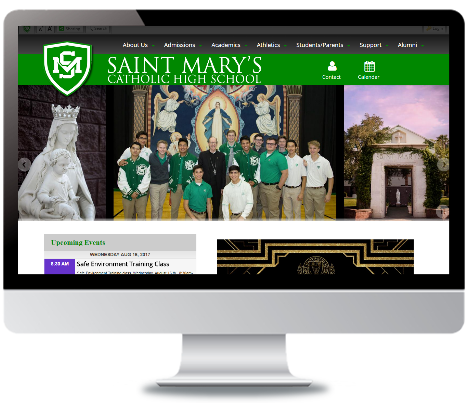 St Mary’s High School | IES Inc.
Saint Mary’s Catholic High School is a Roman Catholic, diocesan, co-educational, college preparatory institution serving metropolitan Phoenix. 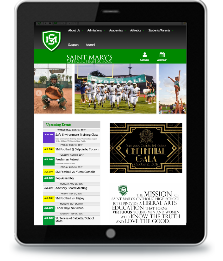 It is a multi-cultural, centrally-located school whose primary focus is dedicated to the spiritual, academic, social and personal growth of each student, centered on the Gospel. Saint Mary’s welcomes learners who span a diverse cultural spectrum. 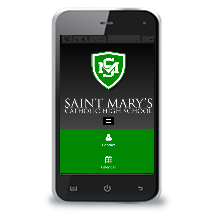 The staff of Saint Mary’s Catholic High School prepares students for continuing education equipped with an advanced level of cooperative learning, problem solving and thinking skills.